Is 8GB Ram Enough For Programming? Are Chromebooks Or Macs Good For Coding? 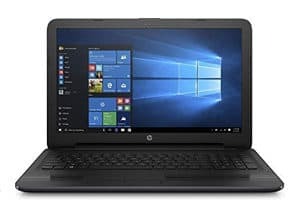 Should I Go With I5 Vs I7 For Programming? Whether you use, Java, C++, PHP, CSS, Objective C, Swift, or some other language entirely, we’ve got you covered with these contenders. 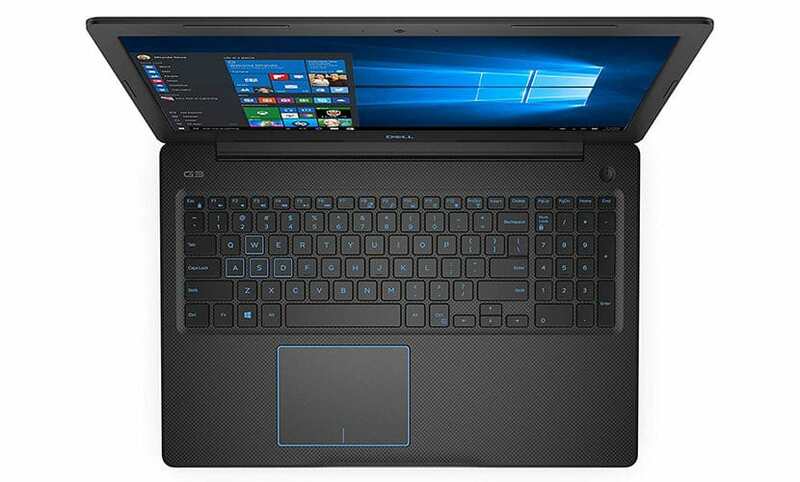 When looking for a notebook computer specifically meant for coding, you need to look for different specs than with typical home or office usage. In particular, this is a category where the processor is more important than nearly any other hardware component. Compiling and running programs eats up a lot of processor power, so the better your CPU, the faster you will be able to crank out the code. Unless you are coding apps to be used on a tablet or phone, touch screen capability is less important and is simply a personal preference issue. 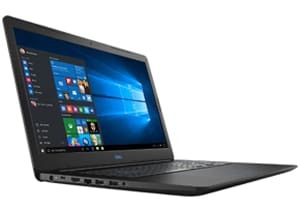 You can save quite a bit of money by ditching the touch screen and avoiding hybrid models when looking for a great coding laptop. 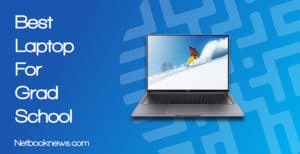 Let’s dive in and see what’s available for the best programming laptops this year! 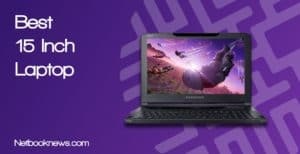 Right now, the Samsung Notebook 9 is our top overall pick for any kind of programmer, whether you are a student or professional. It has all the features you’d need to work in any programming language. The Notebook 9 comes with a high price tag, however. 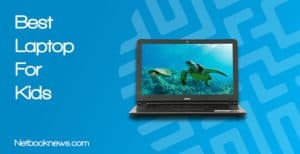 If you need to save money, your best budget programming laptop pick will easily be the Acer Aspire 5 A515 instead. Want the absolute best laptop for both programming and gaming? This is your best pick, and it’s much less expensive than many other gaming models as well! Finding the best possible processor is critical for programming games, no matter what platform or programming language you utilize. That’s where this Dell model shines, with an 8th gen processor featuring an absolutely huge cache. That feature is very helpful for programming, since the laptop will be running repetitive tasks with the same data over and over. Besides the CPU, your next concern should be whether the dedicated graphics can handle game programming. The Ti version of the GTX 1050 video card is more than enough to run the vast majority of gaming applications. The only downside there is that the 1050 isn’t technically VR ready. If you need to be able to program and test VR programs, you should look for a system with a GTX 1070 instead. Coding is all about spending long hours typing, so the full size keyboard with plenty of backlighting color options is a major pro here. You also get better battery life than many other gaming models, allowing you to code longer before plugging into an outlet. Buyers typically praise the keyboard and specs on this model, but do often note one problem. 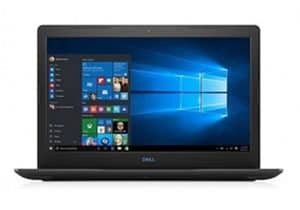 Most users report some issues with the drivers, and end up having to hit the Dell website to manually download the latest drivers. Don’t have that much to spend and want to save $200? The MSI GBV62 is another excellent choice for both gaming and programming, although it only sports half the amount of RAM. Want to be covered for absolutely any type of programming application? If you’ve got the money to spend, this should be your #1 pick! For aspiring software developers, this is the model you should compare all other contenders against. An i7 8th gen processor with a big cache and 16GB of RAM will keep you going no matter what kind of program you are coding. With a dedicated graphics card included, you are completely covered on hardware specs. For marathon doding sessions that go all day long and into the night, you get up to 16 hours of battery charge! Samsung’s entry in our list of contenders far outstrips all others for battery life. Does your programming team use Office for keeping track of tasks? This machine also has an Office 365 subscription bundle version available at Amazon. 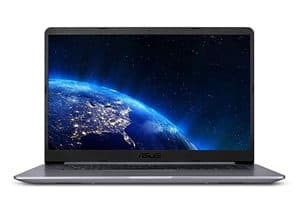 With plenty of ports for connecting external devices and a lightweight design, there aren’t many downsides to picking this notebook computer. Only one particular issue may be a sticking point for you. 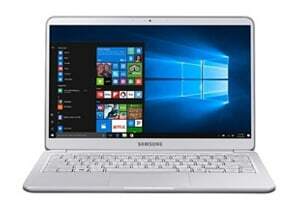 While this model features the faster solid state drive technology, it doesn’t have a secondary HDD for storage. If you are coding programs with large graphics files, you’ll want to buy an external drive or look for a different unit altogether. The Acer Aspire should be your top pick for well-rounded machine that will work well for school work, light gaming, and coding projects. Students need just as much power under the hood as any other user, but they tend to have smaller budgets for spending. 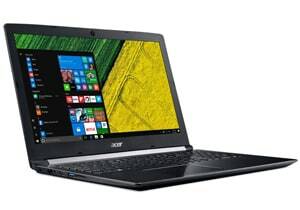 The Acer Aspire sits smack dab in the mid-way point between price and specs, offering a high end experience for a low end cost. No matter what coding language you are learning about in school, this model has you covered. With a high end processor, 8GB of RAM, and a dedicated graphics card, you can expect a smooth experience across the board. The Aspire is also designed with future upgrades in mind, which is helpful for the college student trying to save money. If you find you need a bigger SSD or more RAM later, it’s fairly easy to pop in upgraded components. There’s one potentially divisive feature to take note of here. The Aspire 5 has Alexa built in, which some students will love and other students won’t care about in the slightest. 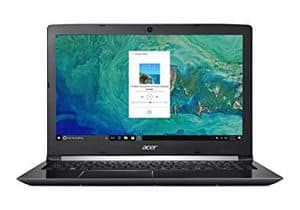 If you don’t want the voice recognition feature, you can find older versions of the Acer Aspire without Alexa for a slightly lower price. That issue aside, there’s one issue often noted by college students who use this laptop for gaming on the side — it tends to get hot while graphics-intensive programs are running. You may want to pick up a lap seat with an extra cooling fan if you intend to keep the computer on your lap while gaming. Want an excellent coding laptop with a touch screen for testing web applications? This should be your pick! Web developers typically don’t need the same level of power as game programmers, but will probably want a touch screen. Most people browse the web from a mobile device at this point, so that’s a feature you don’t want to skip. 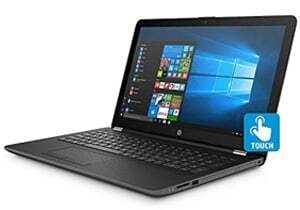 For a very reasonable price, you can get a touch screen display and high end specs with this HP model. While the overall hardware specs are fairly close to our other contenders, there are a few features worth noting that make this unit stand out. FIrst up, you get a DVD-RW drive, which is an anomaly in modern laptops. This machine also features absolutely massive storage space, with both a 128GB SSD and a 2TB HDD for holding your files. The only complaint frequently brought up by buyers is that the plastic clamshell chassis feels a little flimsy in comparison to aluminum models, although it doesn’t actually impact usage at all. Note that upgraded versions of this model are available if you find 8GB of RAM isn’t cutting it for your coding needs. For an extra $150, you can bump up to 16G of RAM and increase to a 256GB SSD. Ready to start your career as a computer programmer, but don’t have a lot of spare cash to spend? This should be your best budget pick! You don’t need to spend thousands to pick up a high end laptop for programming. By making a few trade offs, you can easily find a machine built for coding at around $500 or less. You’ll notice all the specs listed above are easily inline with our other contenders. An i5, 8th gen processor is perfect for most programmers, and 8GB of RAM will typically get the job done. The big trade off comes with the hard drive. There’s no solid state drive here, so you’ll have slower boot up times and get some lag when accessing large files. That issue aside, the Asus VivoBook is an excellent budget choice, whether you are a web developer, app programmer, or game designer. Besides the HDD, the only other downside to keep in mind is the compact keyboard design. You don’t get a 10 key section, and the power button is on the keyboard itself, instead of set off to the side. There are ways to get an even cheaper laptop for programming tasks, although the trade offs become much larger. 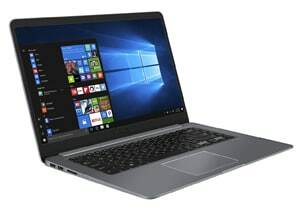 Depending on the specs you choose when customizing, you can find the Lenovo IdeaPad 330for $50 – $100 cheaper. You’ll end up with a significantly slower processor though, and that be a huge negative for coders. 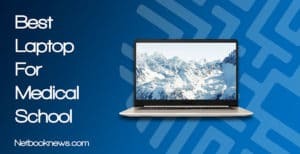 This is going to be one of the biggest questions to consider when deciding between different laptop models. You can save yourself a bundle by going with 8GB of RAM, and in most cases, it won’t even slow you down. Programming is a memory-intensive task, but you probably only need 16GB – 32GB if you are coding something more heavy duty than an Android app or web page. There’s another reason to go with 8GB instead, and it has nothing to do with sticking to a budget. Don’t forget that you also have to test your programs after they are coded! Testing applications on the highest end laptops available isn’t very helpful for discovering bugs and figuring out how a program will run on the average computer. Most users today have 8GB (or less) of RAM in their home machines, so it’s not a bad idea to test your code on a computer similar to the end user’s. 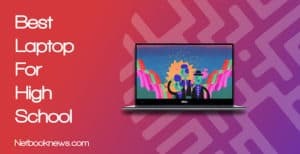 In most cases, the answer to the first half of this question is a simple and resounding “no way.” Chromebooks are designed for web browsing and using apps, not for running heavy duty programming tools. You generally want an operating system with more versatility for programming, whether that’s Windows, Mac OS, or Linux. Chromebooks also tend to have lower end specs, with very small hard drives and slower processor. There is one big exception to that rule. If you want to use a Chromebook for coding now that they have Android support, your best option will be the Google Pixelbook. The Pixelbook has a fast enough processor, enough RAM, and a large enough storage capacity to be usable as a programming laptop. 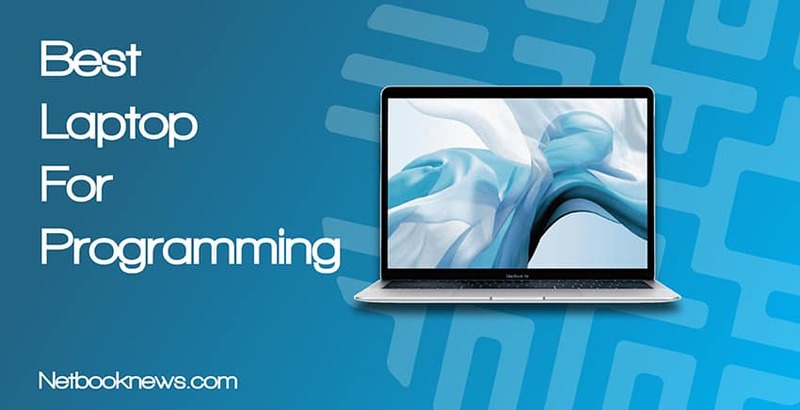 In a similar vein, you may be wondering if you should go with a Mac vs a PC for programming. That depends entirely on what sort of apps you are making. If you intend to make iOS apps over any other type of program, you should absolutely consider going with an Apple machine instead. Your best bets will be the MacBook Pro if you want a high end device, or the 13” MacBook Air if you want a more portable option. At the moment, this more a matter of cost than of necessity. In most cases, an Intel Core i5 processor is all you need, although you may get slower speeds when running large builds. That means more productivity, since you will have less down time waiting for updates to finish installing. No matter which way you go, be on the lookout for more cores and a higher cache, as these will be crucial in attaining smoother performance while coding. There you have it — these are the five best laptops for programming currently available in 2018. Whether you are a web developer, game designer, or app programmer, one of these models will be your best pick. What did you think of our choices, and what features are most attractive to you as a developer? Sound off in the comment section below!